Chenango Vision Center has been providing professional vision care for Norwich and Chenango County since 1985. 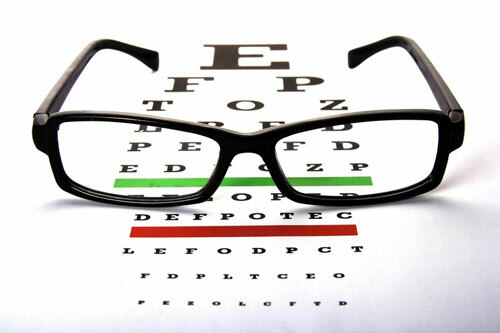 We offer comprehensive eye examinations, medical eye care, contact lenses and eyeglasses for the entire family. 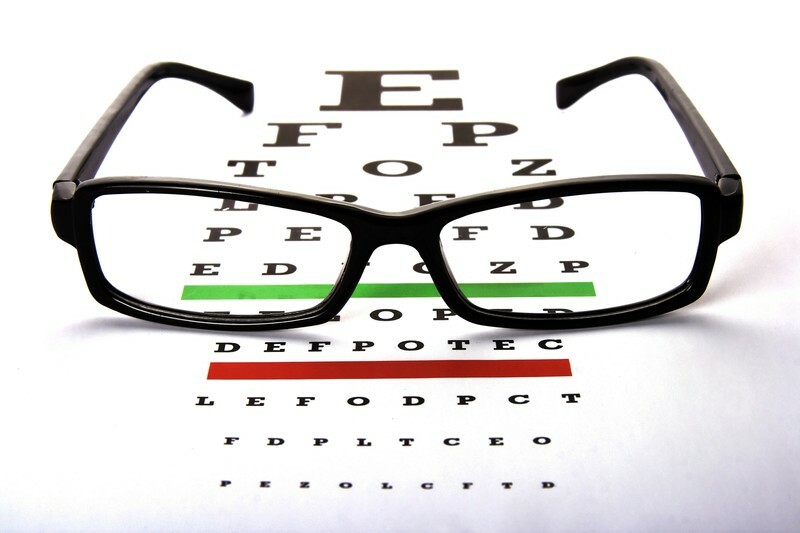 The professionals at Chenango Vision Center have the experience you can trust for all of your eye care needs. We have a large selection of eyeglass frames for every budget. We carry many popular designer frames and affordable fashion frames. We use only the highest quality materials to ensure accurate prescriptions and comfortable vision. Our staff has over 30 years of experience fitting all types of contact lenses. We use all of today’s newest lens designs from every major brand, and have proven success in fitting even the most “hard to fit” patients. 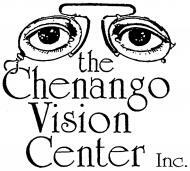 Chenango Vision Center is the place you can trust for quality optical products and professional, personal service.